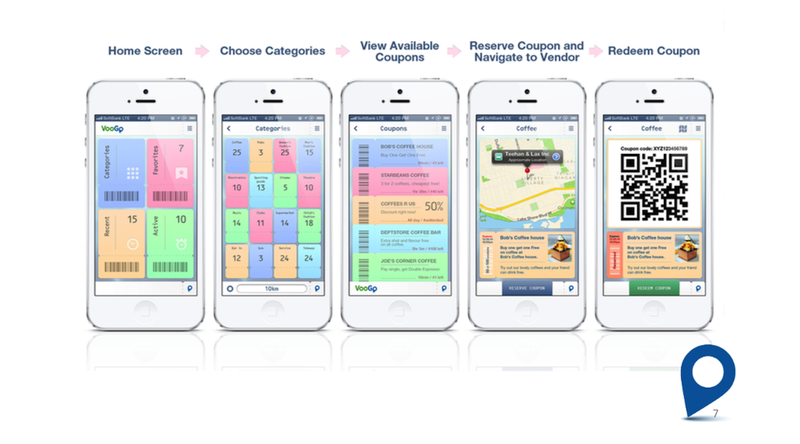 Pyrotechnic Apps worked with Voogo Ltd to prototype a new app to shake up the discount coupons market. We worked with the team at Voogo to produce a really simple to use app. The app is undergoing a pilot study before seeking further investment. "The team at Pyrotechnics apps were professional and friendly to deal with. Communication was good and they delivered within the timescales required. All in all, it was a really interesting process having Voogo developed. We were really happy with the product and are now seeking investment to launch it."